Home Film Film Business What makes a Sundance-winning short film? What makes a Sundance-winning short film? Entries close soon for the 2019 SundanceTV South African Shorts Competition. Fiona Walsh spoke to local judges Aletta Alberts and Sara Blecher to see what they look for in a great short film. For Aletta Alberts, one of the biggest take-outs from watching the shortlisted films in 2018’s inaugural Sundance TV Shorts Competition was the wealth of talent on display by local filmmakers. Currently executive head of content strategy and third party channels for Africa’s giant pay-television business MultiChoice, Alberts has over 30 years’ experience in the competitive African television market. For her, last year’s winner Ian Morgan ticked several crucial boxes with his short Good Mourning. Journalist-turned-director and producer, Sara Blecher, points out that the short form is a genre unto itself. An award-winner for both documentary and fiction, her fourth feature Mayfair had two sold-out screenings at the London Film Festival last year, followed by a general release across South Africa, while her previous movie Ayanda premiered at the Los Angeles Film Festival, where it received a special jury mention. Vital for her in transforming your short from good to outstanding is to embrace the specifics of the genre. To be in with a chance to take your short all the way to an event during the Sundance Film Festival: London and to see it premiere internationally on SundanceTV, log on to www.sundancetvshorts.com for all the details and to watch last year’s prize-winning films, including Good Mourning. The SA jury will be led by Mike Plante of the Sundance Institute and – alongside Blecher and Alberts – will also include Harold Gronenthal from SundanceTV. 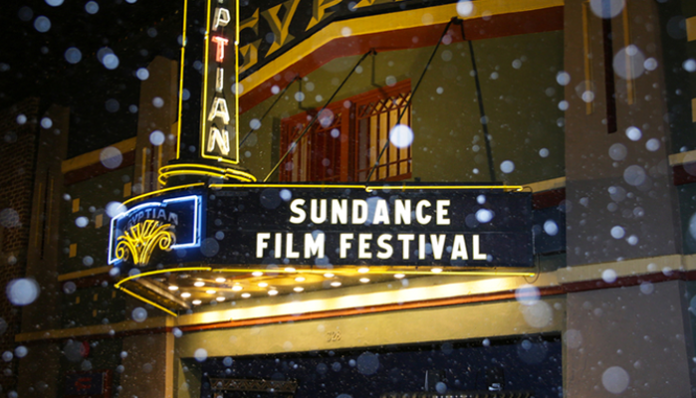 Local entries must be submitted by Tuesday, 16 April at www.sundancetvshorts.com by the producer or director and should be no longer than 15 minutes. Entries also need to meet SundanceTV’s official rules and technical requirements, which are available on the website. Films will be judged on a number of criteria, including creativity, entertainment value, original storytelling and production values, with the winner to be announced in May. SundanceTV is available exclusively in SA on DStv channel 108, and the satellite broadcaster is partnering with the channel for the second year running to support the Shorts Competition.